Merci Dandy is a men’s fashion online retailer, with a difference. Customers simply tell their style advisors their preferences, and then receive a personalised selection of Europe’s hottest new labels and designer brands in a box, right on their door step. Customers have 5 days to try everything out to their heart’s content and then the remaining items are collected by delivery, without a fuss. 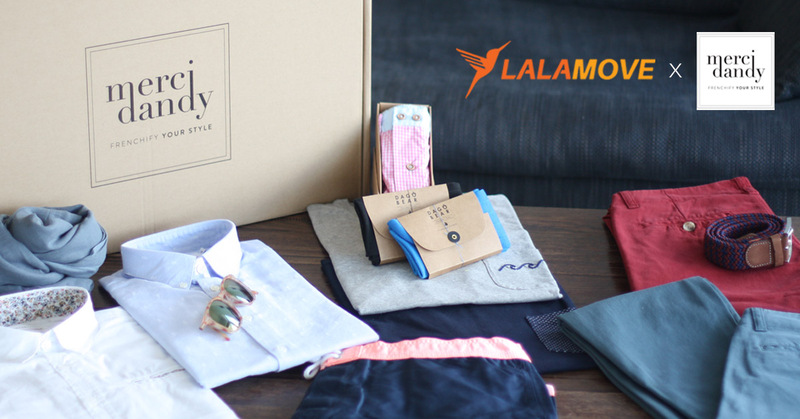 Here, we share with you Lalamove same day delivery success stories and testimonials from our customers and partners.